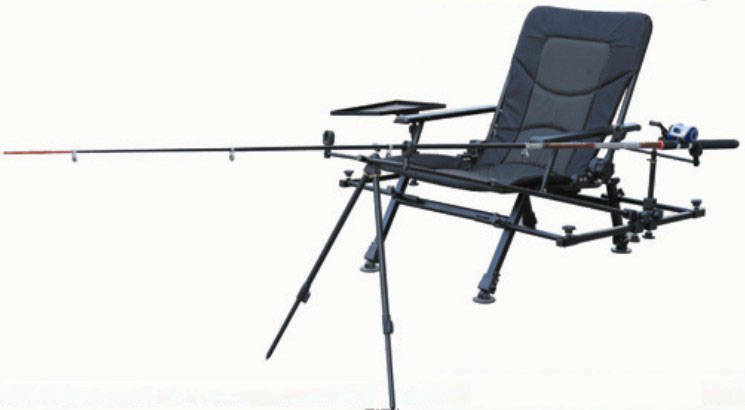 Europe.Bloombiz.com - Sport bag, Leisure chair, camping tent, outdoor umbrella, fishing tackle, Product by Danyang wanle fishing tackle Co., Ltd.
Danyang wanle fishing tackle Co., Ltd.
Our company is a leading and professional fishing tackle manufacture in China. 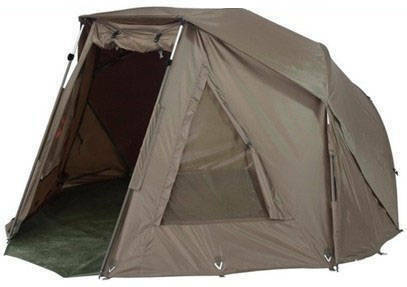 our main products are camping tent, parasol, leisure chair ，fishing tackle，sports bag and so on. 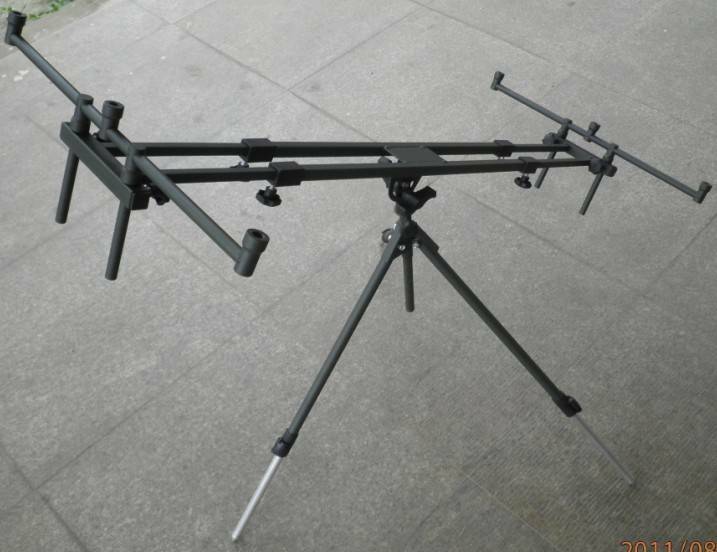 As for our company is a manufacture, so we can guarantee the products had the good quanlity and reasonable price. also can produce special types to meet costomers' requirement. Best Quanlity, Lowest Price, Caring Services is our responsibility! If you are interested in any of our products, pls feel free to contact me.